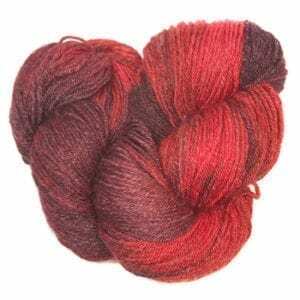 Arctic Archives - Infinite Yarns, Inc. Archive | Infinite Yarns, Inc.
Qiviut is a remarkable fiber! It blooms beautifully, swelling and becoming softer the more it is handled and washed. Pure qiviut yarn does not have memory like sheep wool. 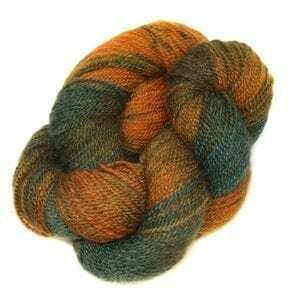 Pure qiviut yarn makes yarnwear that flows such as scarves, smokerings, gaiters and shawls. If you double your ply of pure qiviut yarn and use smaller needles you can make gloves, sweaters, dresses, vests and other yarnwear. Muskox naturally shed in the springtime. Qiviut wool commands a high price due to it rarity, softness, warmth and light weight.